It’s been a runway filled week with tons of bites of wisdom. From the couture filled dreams of the new Valentino Flagship store opening in NYC, to the craziness of sleeping at the Whole Foods Market in Texas. Yep, I’m having one of those crazy couture weeks! But through it all, I still have so many reasons to be happy, and so do you! For me, happiness is a symptom of joy, so I try to be happy all of the time. HOWEVER, acting happy during the daily moments of life, is a constant struggle! For instance, last week after continually asking my son to grab his new toy out of the shopping cart, I might have known Blitzwing, the transformer toy, would spend the weekend at the Whole Foods Market. Initially I was frustrated, since I had spent nearly two hours in the store, to have left disappointed. But since the Bible says” love is not easily provoked, so I decided to react positively, which wasn’t easy but very enlightening! Next, I prayed for Blitzwing swift return home and I continued with my plans for the day! At the end of the day, the Whole Foods Market team had a blast playing with Blitzwing, and they even invited him back this weekend! So here’s what I learned! 1.Don’t complain, bHappy- We all make mistakes, and complaining only makes things worse! 3. Don’t miss an opportunity to bWise- Every day God gives us opportunities to use wisdom, so bWise and use the daily wisdom HE generously provides! And now it’s TIME for Valentino! 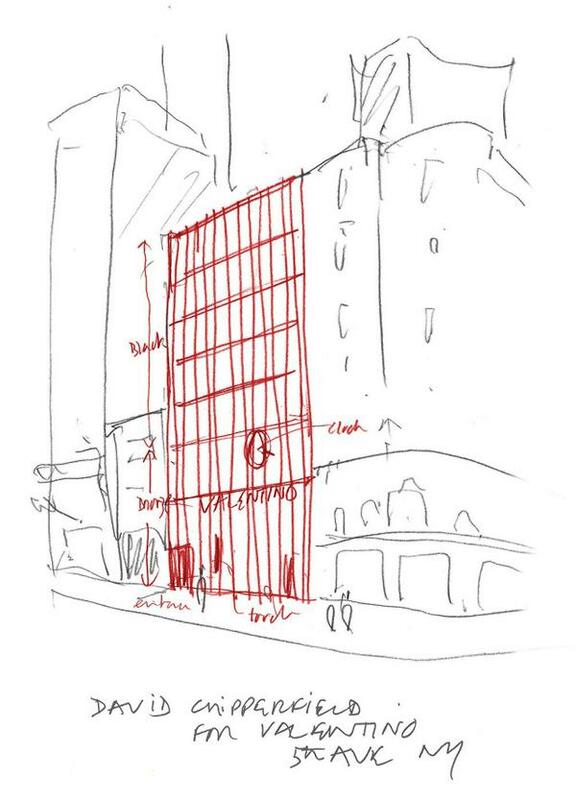 The Valentino Flagship store will be opening later this month in New York, with plans to carry all product categories; women’s ready-to-wear, accessories, along with a complete men’s collection. This will be one of my first stops when I return to New York next month for Mercedes-Benz Fashion Week. You can’t help but bInspired by these hand crafted garments of perfection, right? 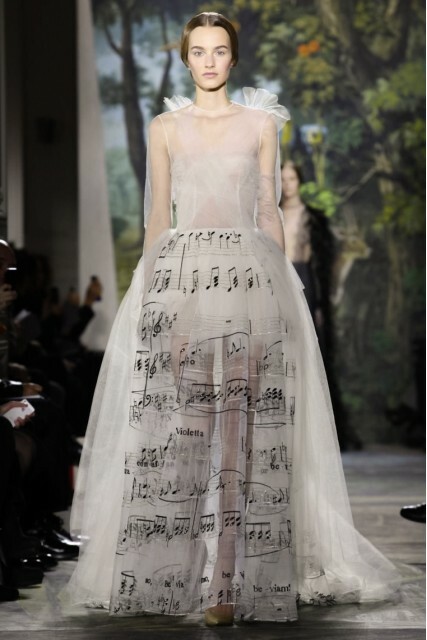 Here’s a look at some of my favorite moments of Happiness inspired by the Valentino Haute Couture Fall 2014-2015 collection.